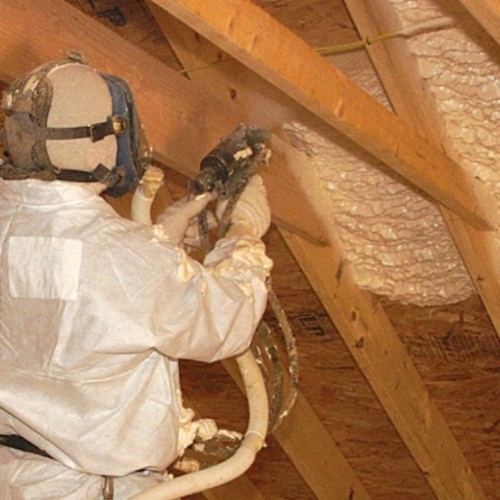 Image Credit: U.S. DOE Tamarack whole-house fans are designed to be mounted on your attic floor. 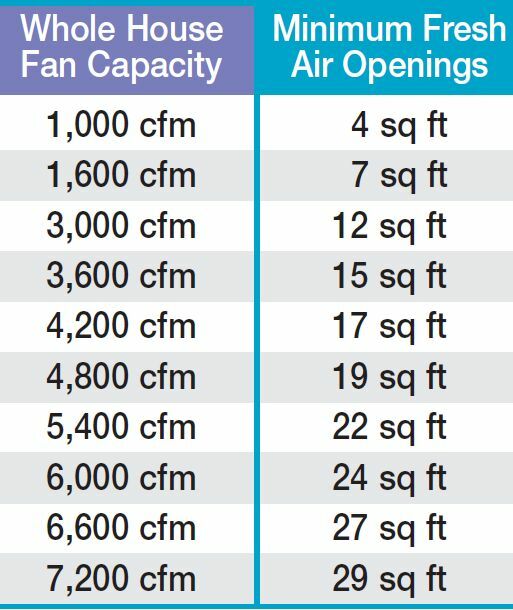 These fans are equipped with insulated motorized doors that keep the opening sealed when the fan is not in use. 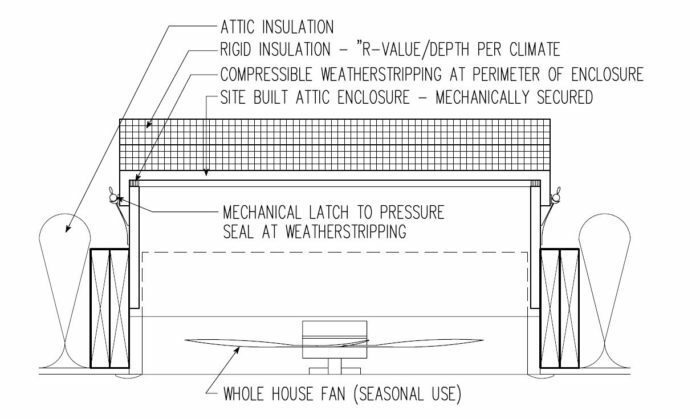 Image Credit: Tamarack Technologies This detail from GBA's CAD detail library shows a site-built insulated cover for a whole-house fan. 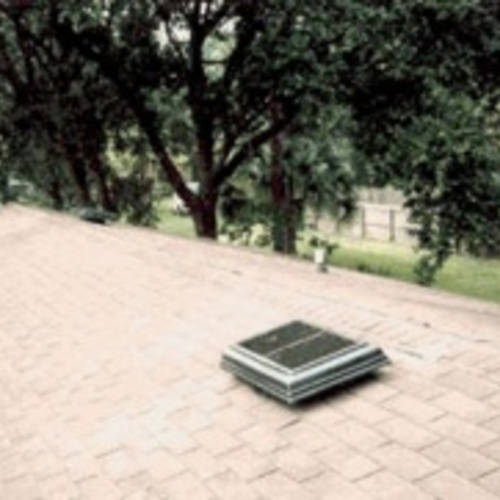 Image Credit: Pacific Gas & Electric An example of the “bad” kind of attic fan: a powered attic ventilator. 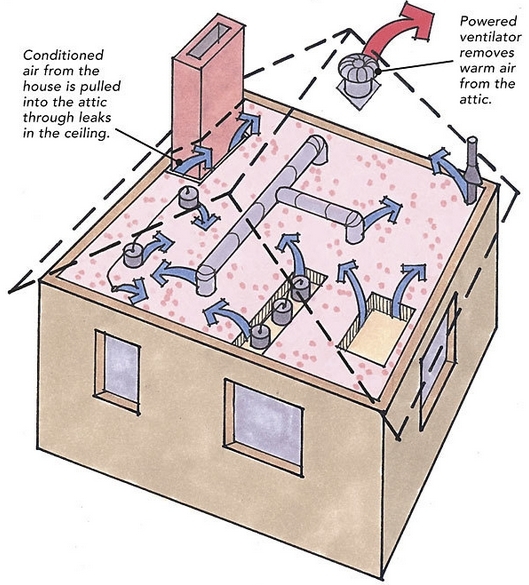 One document posted online — “Whole-House Fan” — includes instructions for building a “box cover” for a whole-house fan. 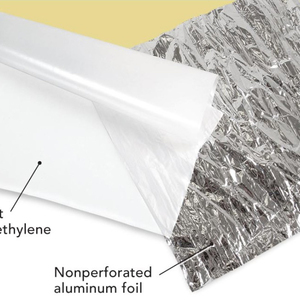 Unfortunately, the document suggests that it’s acceptable to build a cover insulated only to R-5. 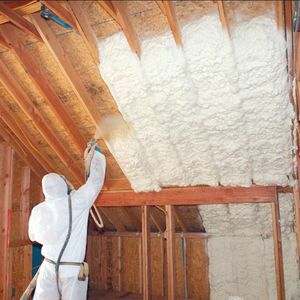 Clearly, that’s not enough insulation. Tamarack Technologies of Buzzards Bay, Massachusetts, makes the best whole-house fans available. 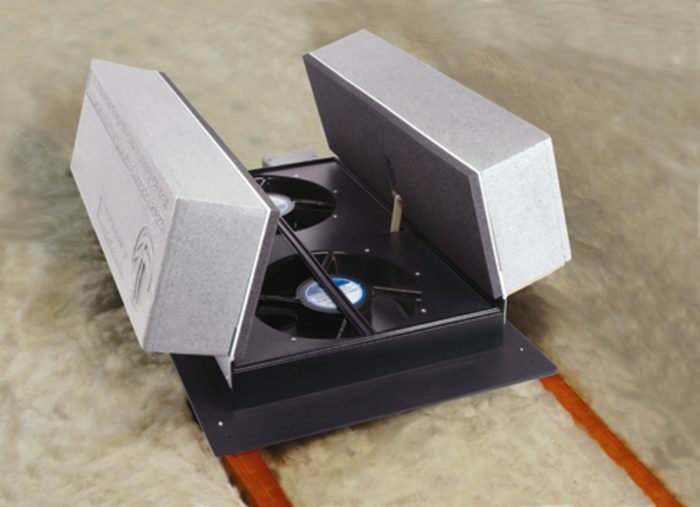 Since Tamarack fans include motorized doors insulated to R-38 or R-50, you won’t have to climb up into your attic twice a year to wrestle with an insulated box if you install a Tamarack fan. 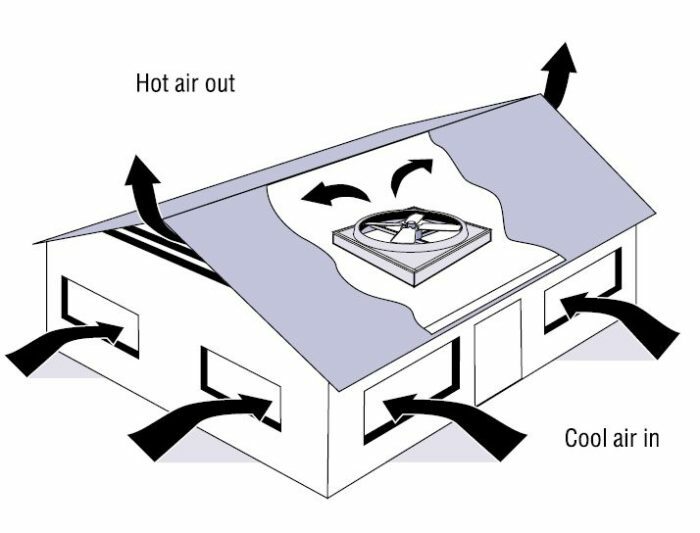 You can choose between two models of Tamarack whole-house fans. 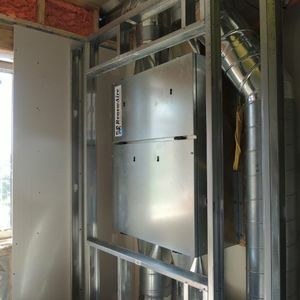 The Tamarack HV1000 is rated at 1,150 cfm and draws just 70 watts. It costs $579. Tamarack HV1600 has two speeds (1,150 cfm and 1,600 cfm) and draws 230 watts at high speed. It costs $859. Researchers at the Florida Solar Energy Center (FSEC) have reached similar conclusions to those reached by Tooley, Davis, and Katz. 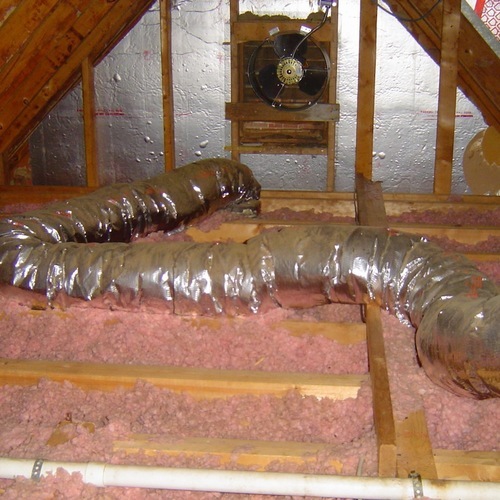 In an FSEC publication called “Fans to Reduce Cooling Costs in the Southeast,” researcher Subrato Chandra wrote, “Data measured at FSEC and elsewhere show that attics with nominal natural ventilation and R-19 ceiling insulation do not need powered vent fans. 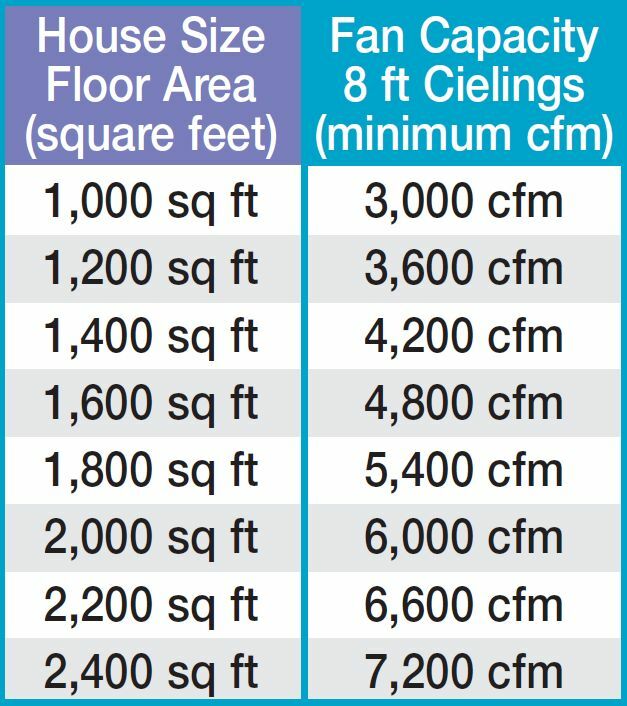 Such fans cost more to operate than they save in reduced cooling costs, so they are not recommended.” Of course, if your ceiling insulation is deeper than R-19 — as it should be — there’s even less reason to worry about your attic temperatures. A. 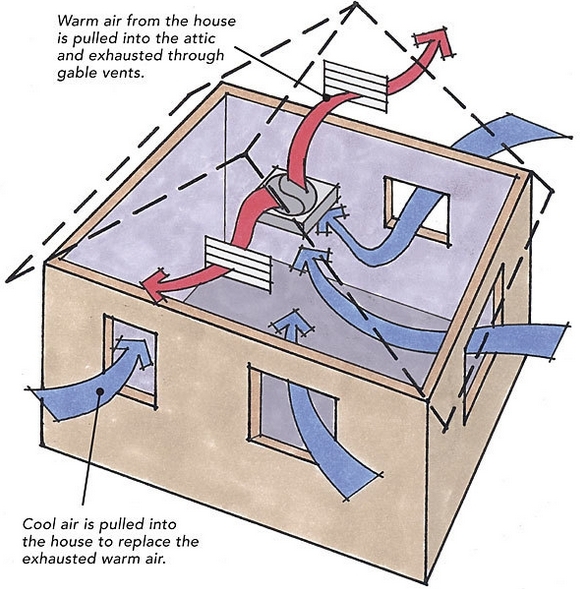 Several manufacturers make whole-house fans for homes without attics. 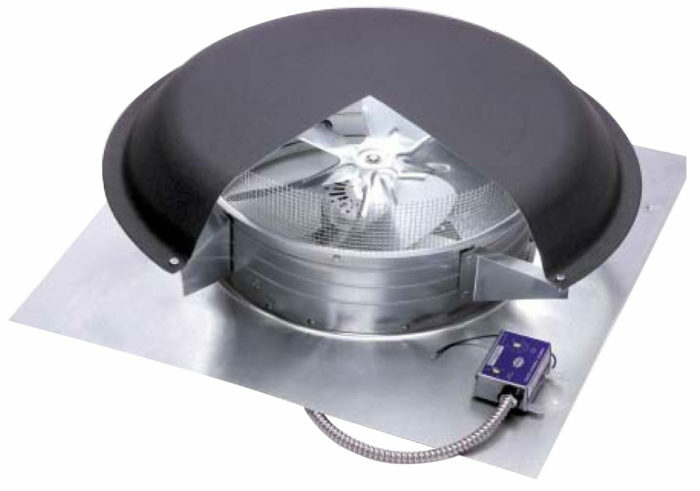 Click here to see a website with many inexpensive models of whole-house exhaust fans for flat roofs. 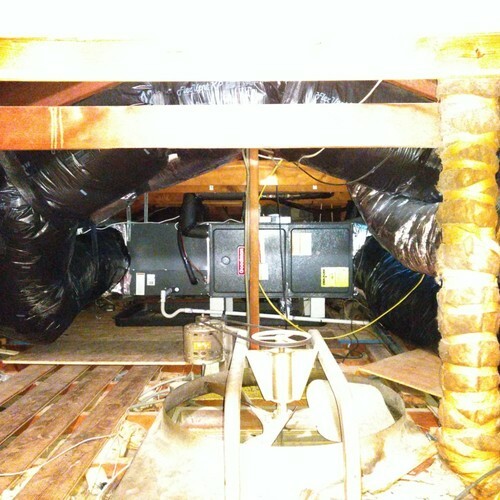 A better option would be the TC1000-H fan from Tamarack -- a model with an automatic insulated damper that prevents heat flow and air flow when the unit is not in use. A. My article provides several links to studies by researchers, including researchers at the Florida Solar Energy Center (FSEC) and Advanced Energy in Raleigh, North Carolina. Of all of the links in the article, I would start with this one from FSEC: Fans to Reduce Cooling Costs.